If you have a child who adores Mario and Luigi, you may want to plan a Mario birthday party. Use your imagination and a few supplies to create Mario and Luigi games for all ages. Keep the children lined up and ready for the next game by awarding Mario-themed prizes, such as stickers and toys, to all winners. Since Mario and Luigi are always collecting coins, have the birthday party guests go on a coin hunt. 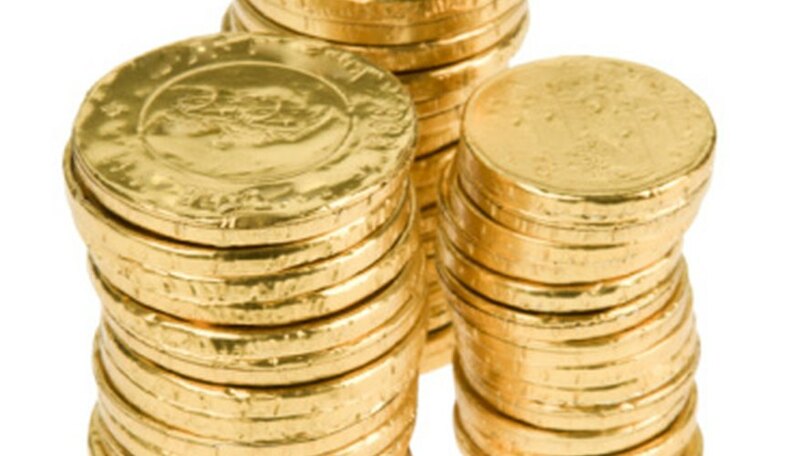 Purchase plastic or chocolate gold coins and hide them all over the party area. Give each child a Mario-themed favor bag. When you say, “go,” the children have to find as many gold coins as they can. The player who finds the most gold coins wins the game. All players can keep their gold coins to take home as a party favor. Purchase a plush toy Mario and have all the children sit in a circle. Hand the Mario toy to one of the players and play music. The Mario theme song is ideal to play. While the music plays, have the children pass Mario around the circle. When the music stops, the player holding Mario is out of the game. The last player standing wins the plush Mario to take home. Boil several eggs and allow them to cool. Use a permanent green marker to color dots all over the eggs. Divide the players into two teams and have them line up at the starting line. Mark a finish line about 25 feet from the starting line. Give the first player in line a spoon and a “Yoshi” egg. When you say “race,” the players have to place the egg in the spoon and go to the finish line. Once they reach the finish line, they can run the eggs back to their teammates. If a player drops his egg, he must stop and place the egg back on the spoon before continuing the race. The first team to have all their players finish the race wins the game. Mario and Luigi can jump over nearly anything and have incredible jumping skills. Have the children practice jumping as far as they can. Mark a standing line and have all the children line up. The children have to stand on the standing line and jump as far as they can. Have an adult mark where each child lands. Give the children two jumps, and the player who jumps the farthest wins a prize.